Will soon be upon you, myninjas. In our object fetching application there are initially virtual buttons surrounding objects within the environment. If the user illuminates an object (“clicks it”) the robot moves to the object, grasps it, and lifts it up. 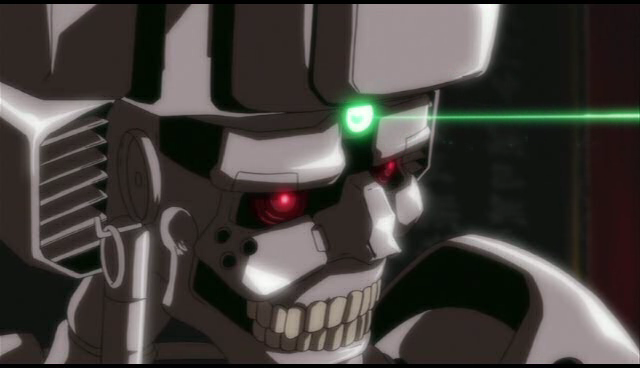 Once the robot has an object in its hand, a separate set of virtual buttons get mapped onto the world. 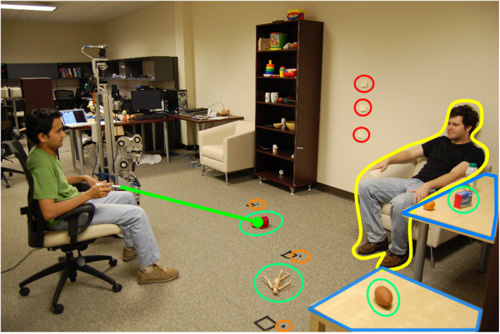 At this point, clicking near a person tells the robot to deliver the object to the person. Clicking on a tabletop tells the robot to place the object on the table. While clicking on the floor tells the robot to move to the selected location. Meanwhile, your robotninja overlord communicates his robo-desires by simply using electro-telepathy. Good luck with that, mankind. 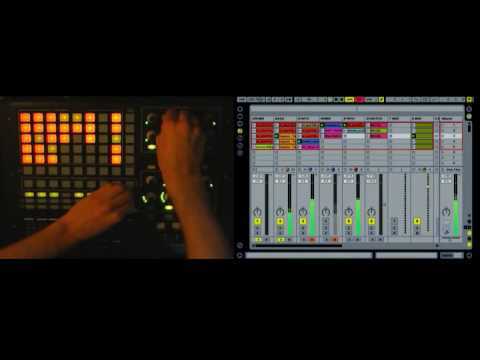 Listen to this: the good people over at Akai, famous for their industry defining MPC series, has come correct for all you goddamned Ableton users, ushering in what is sure to be a new era in mankind’s fledgling attempts at electronic music. The APC40 features high quality controls for real-time mixing, remixing and production. 109 buttons, 16 endless encoders with LED rings, nine 45mm faders and a replaceable crossfader give musicians and producers complete control of Live’s Session View, effect devices and virtual instruments. Whether you’re in the studio or on stage, DJing, making beats, running backing tracks, firing MIDI loops or triggering sound effects, you can kiss your mouse goodbye. 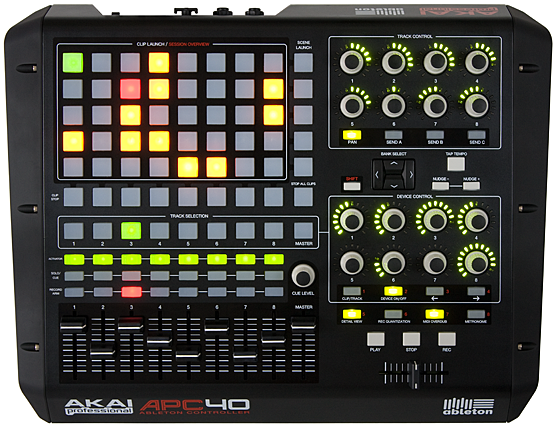 The APC40 was co-designed by Ableton and Akai Professional. I will of course dual wield. Big ups to myrobotninja, please.